Enabling the “Add Notes button which creates notes into Active Campaign from Nectar Desk Dial Pad” in the settings for Active Campaign will add an Add Note button in the Dial Pad window. 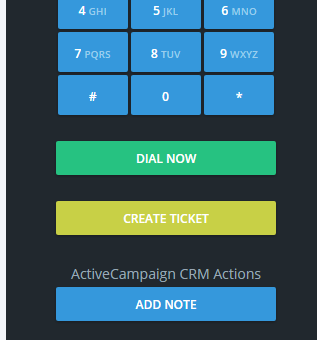 When the button is clicked in the dial pad window you will be able to add notes to a contact in Active Campaign directly from Nectar Desk. The email address must match a contact’s email address found in your Active Campaign account or a note will not be added. 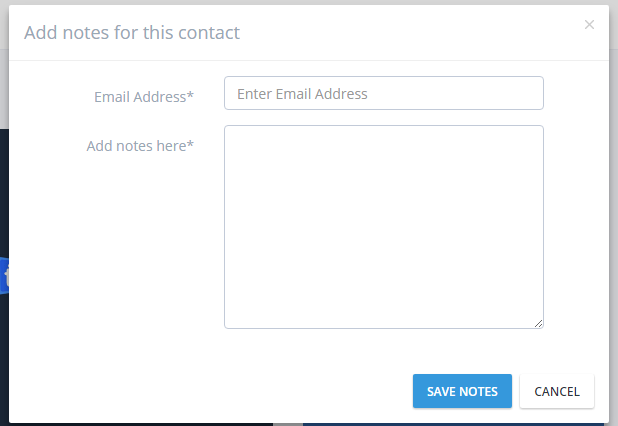 You will not be able to save the notes if you do not fill in a valid email address and some notes.